Are you in need of Mac software that would convert your PDF image-based document to simple texts? If you are, you need to make use of OCR software for Mac in order to do that. OCR stands for Optical Character Recognition and its purpose is to extract information like text, images and graphics to be digitized as texts. Here aresome OCR software that definitely works for Mac users. 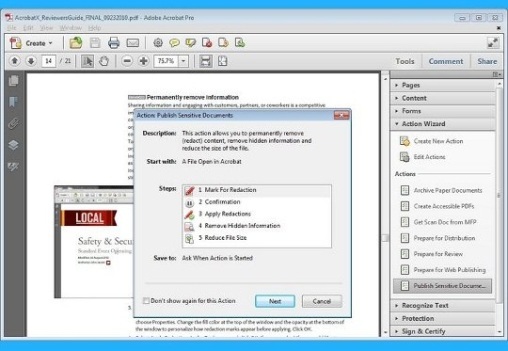 Adobe Acrobat is a PDF Manager that is most comprehensive for every user. Not everyone knows that it is not only for reading PDF file but it allows OCR scanning as well. In using OCR PDF with Acrobat, you can start by going to the task bar, click on Create and choose the document on the scanner. You can choose among the 3 preset templates available there (Grayscale, Color, and Black & White Document). 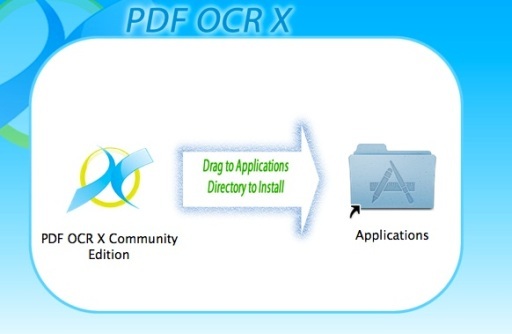 PDF OCR X is a small yet a very simple application but is capable of converting your PDF documents into editable texts as well as searchable files. It is equipped with an advance OCR technology that allows users to extract text from PDF files including its image. 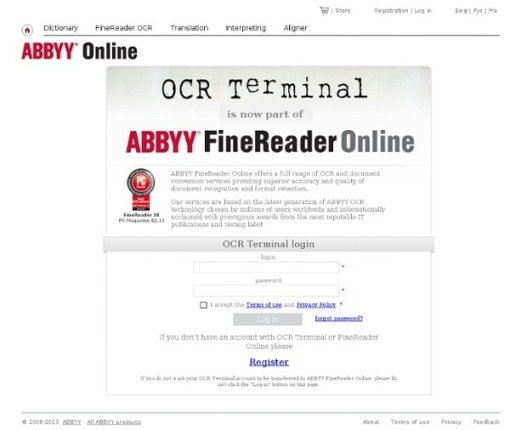 OCR Terminal is a part of ABBYY’s FinReader that we know and it is used by millions of users across the globe. It is capable of providing a full range of OCR technology and other file converting services. It also performs supreme accuracy, outstanding formatting retention, and high standard OCR conversion that will definitely make you enjoy using it. For you to have access to this tool all you need is to register for an account and you can have up to 20 free PDF image-based conversions every month. Not many know that Google Docs has the ability to digitize any scanned document, may it be in PDF or image because of its OCR feature. 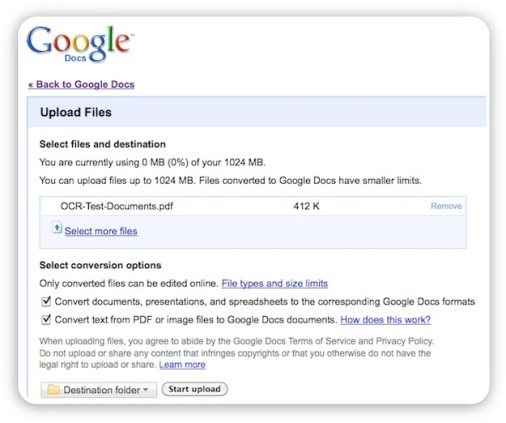 The steps would comprise uploading the scanned PDF file or image and Google Docs will open it. You may also opt to let it extract text from the file and save it in a Google Doc format automatically so that it is editable and searchable at the same time. However in doing this, the original formatting and the layout of these scanned files will be lost after the OCR process has been completed. 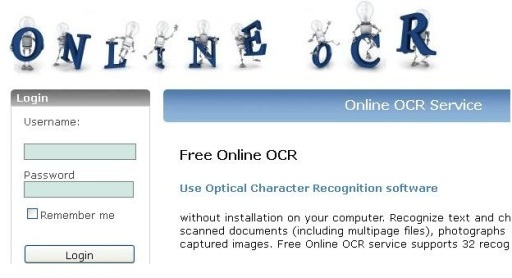 Online OCR is an online software service capable of recognizing texts and characters from the scanned documents, camera captured images, and other forms without the need to be downloaded. The only thing that you need to do is to import the needed files and select the appropriate language and the targeted output format. Lastly, you will just click on the “Recognize” button in order to complete the process. It does not only allow the users to extract the needed texts but most of all, it allows them to convert the extracted text to other formats like Excel, Word, Text, PDF, HTML and other acceptable formats. These OCR Software for Mac are great since most of them do not need to be downloaded. They are ready to be used online. It is now time that Mac users enjoy the benefits this software can give them.